Woodcreek Pediatrics - Mary Bridge Children's strives to give excellent care through a variety of services including lactation support, which is specifically tailored for the individual need of mom and baby. Scientific evidence shows the tremendous benefits that come with breastfeeding, and we're here to ensure every Woodcreek mom who wants to breastfeed has a positive and healthy experience. Woodcreek Pediatrics - Mary Bridge Children's offers private lactation consultation appointments as well as breastfeeding classes, which are held in a group setting. All of our lactation classes are free to current Woodcreek Pediatrics - Mary Bridge Children's patients. Our private lactation consultations are available by appointment only and may be covered by insurance. To schedule a one-on-one lactation consultation, please call 253-848-8797. Presented by Dianna Vaughn, ARNP. To register for these free classes, please call 253-848-8797. 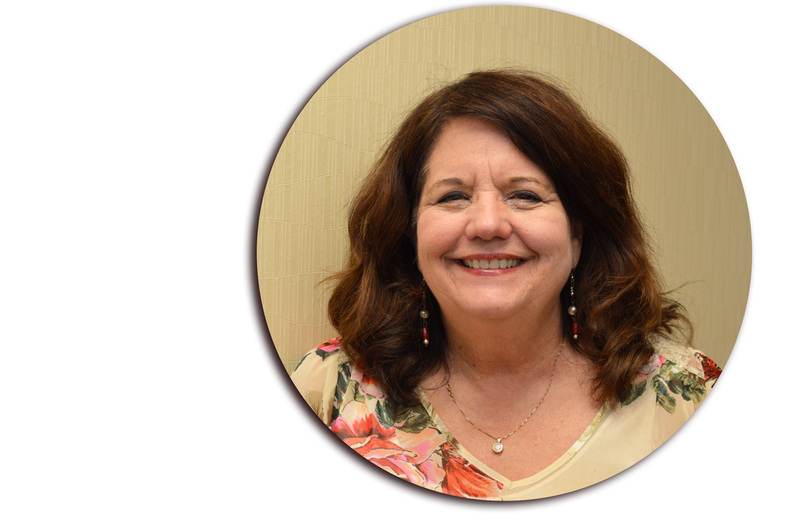 Dianna Vaughn enjoys being a family nurse practitioner because of the variety of interesting people she meets. Everyday brings new opportunities and challenges. She strongly believes in addressing the whole individual in health care, including spiritual, physical and emotional. Dianna lives in Federal Way with her husband. They have three adult children. Outside of the office she enjoys spending time outdoors, camping, hiking, kayaking, gardening, and participating in a book club. ​​Callie Skiffington is a pediatric nurse practitioner. As a former neonatal intensive care unit (NICU) nurse, she has a special interest in infant care. 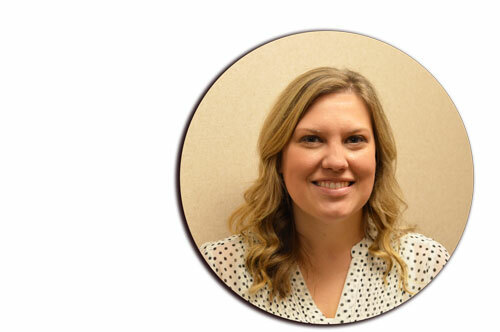 When treating her patients, Callie emphasizes health promotion, preventive care, and family-centered care. Outside of the office Callie enjoys walking her Golden Retriever, Everett; traveling; spending time with family; participating in a monthly book club, and is actively involved in the church where her husband is the associate pastor. Unsure If You Need Lactation Help? Take the Breastfeeding Self-Assessment Questionnaire to help you determine if you need assistance or if our office can help you in any way. Take the Breastfeeding Self-Assessment when your baby if 5-7 days old. Click here for the American Academy of Pediatrics Breastfeeding initiatives which includes a list of benefits and FAQs about breastfeeding.